It is still summer, and still warm so why not cool off with some refreshing Martinis with your loved one? 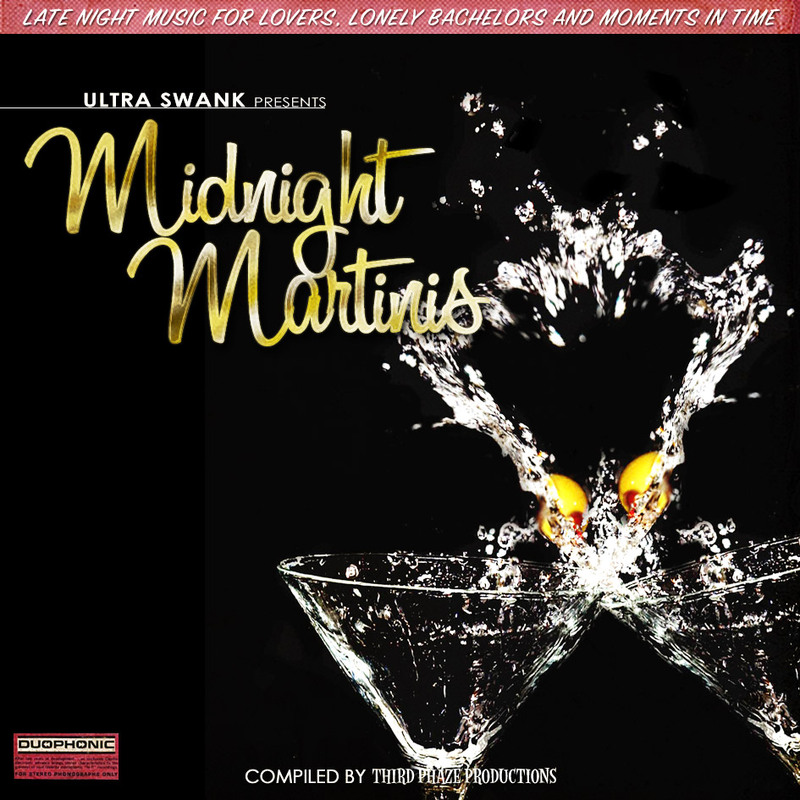 This compilation is the perfect mood setter for anyone enjoying a Martini late at night, gazing out on the quiet streets from your penthouse apartment while a soft breeze blows through the open window. If you’re looking for the perfect soundtrack to a relaxing summer’s evening, then look no further. Whether you’re sipping your Martini whilst reading a good book or playing a game of Poker, this compilation is the perfect way to unwind. This playlist of songs has been carefully chosen in order to evoke the perfect mood for a warm summer night. Simply click on the link at the bottom of this post in order to download this unique collection of Midnight Martinis tracks.